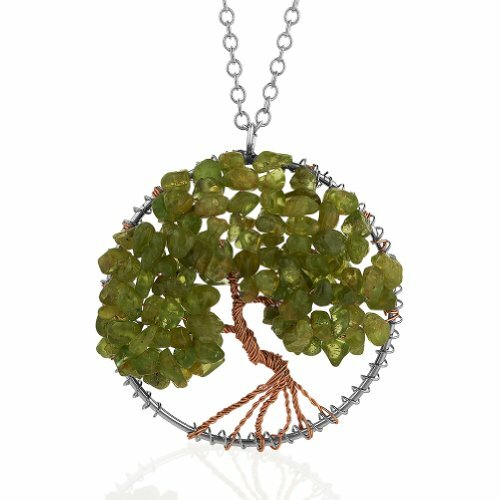 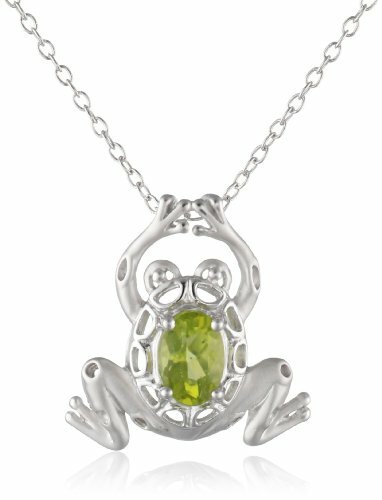 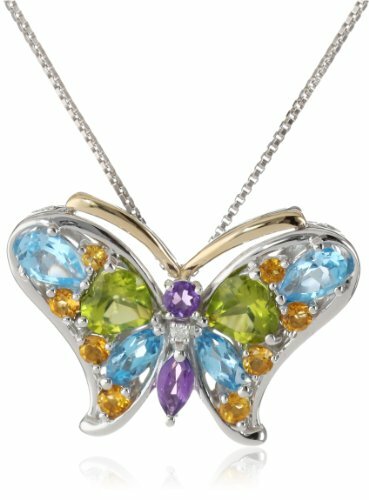 This whimsical pendant is a simple way to leap into spring. 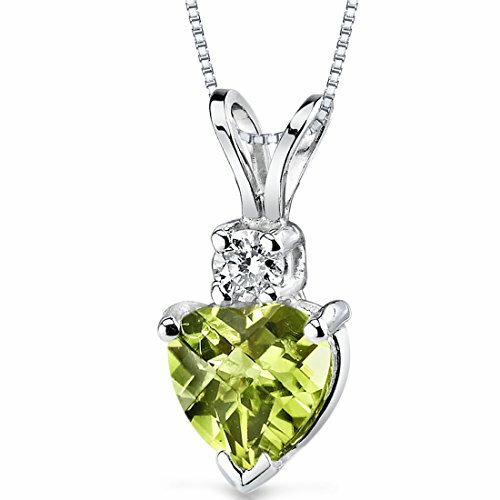 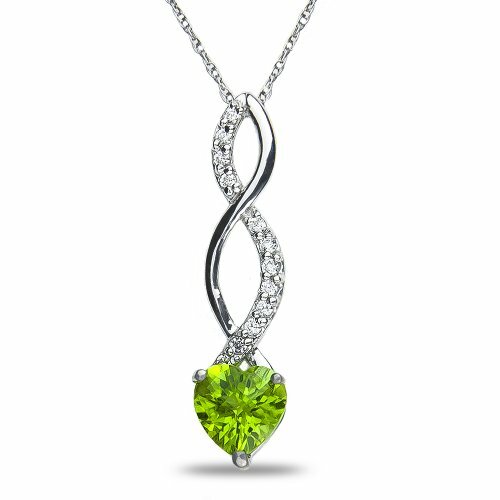 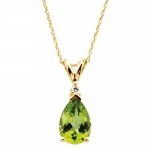 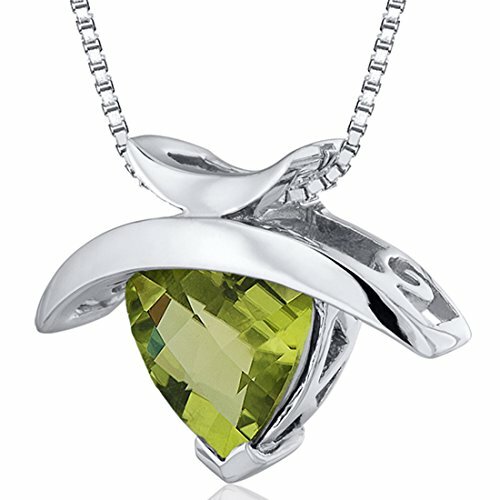 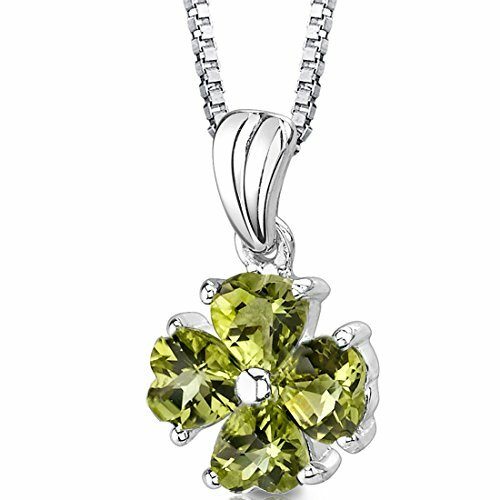 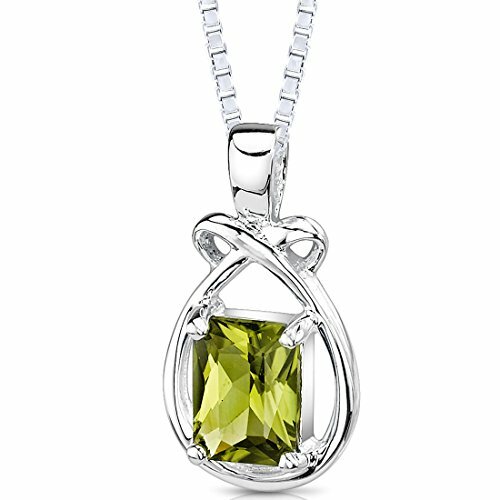 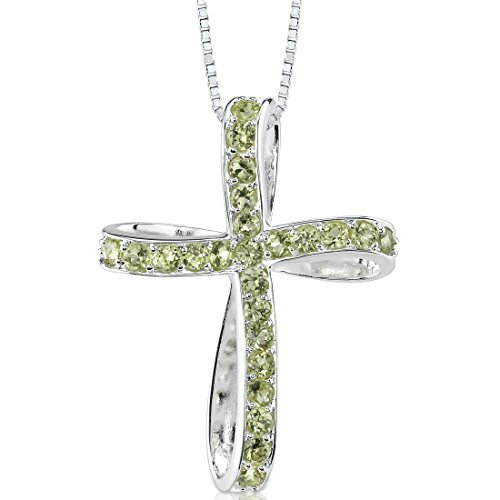 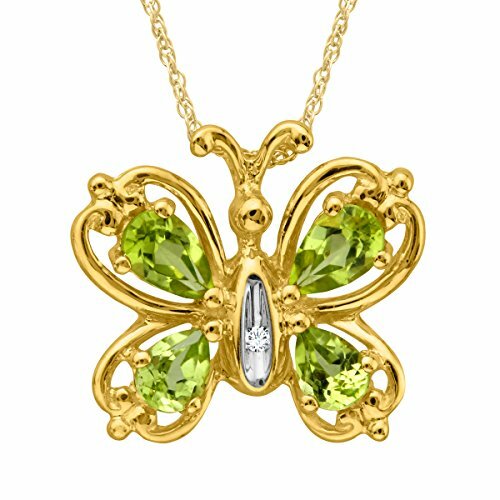 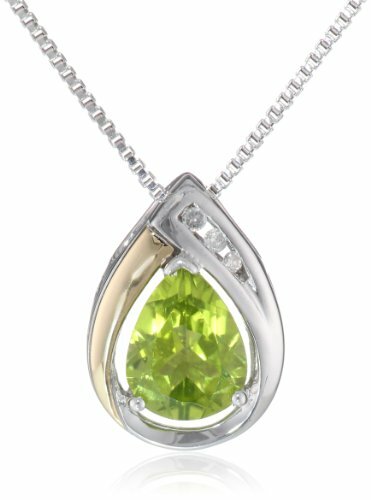 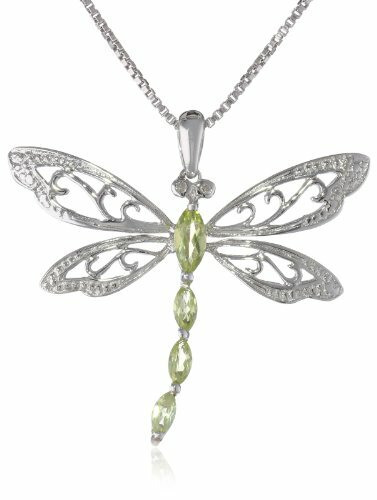 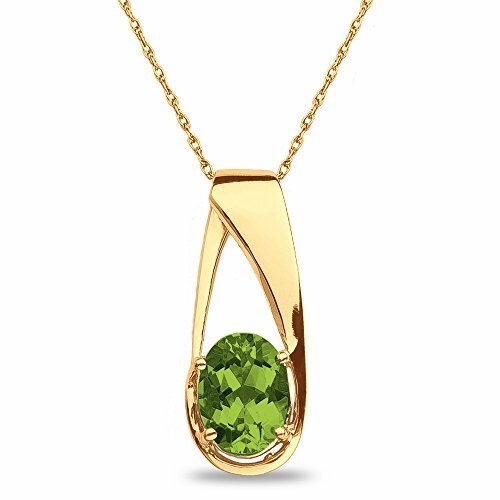 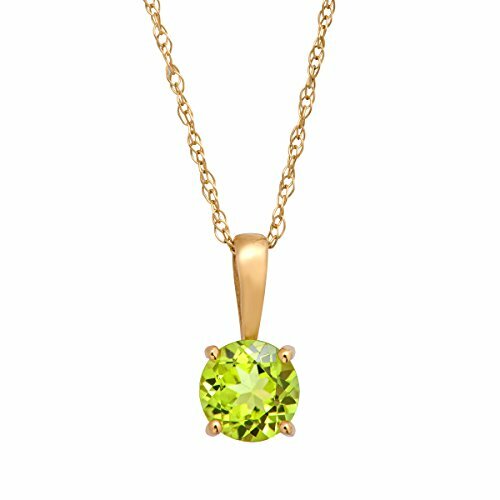 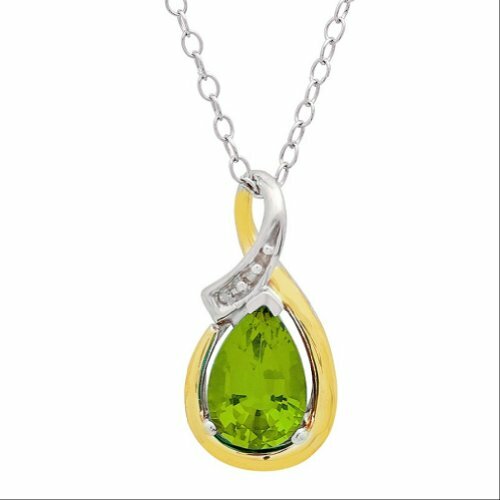 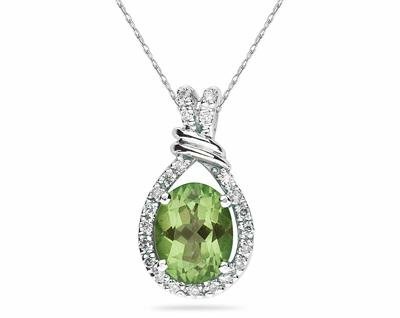 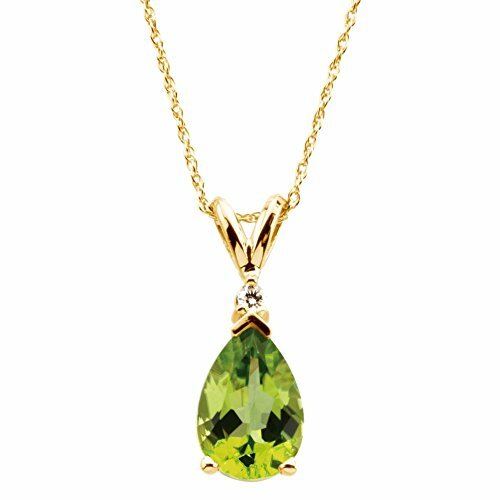 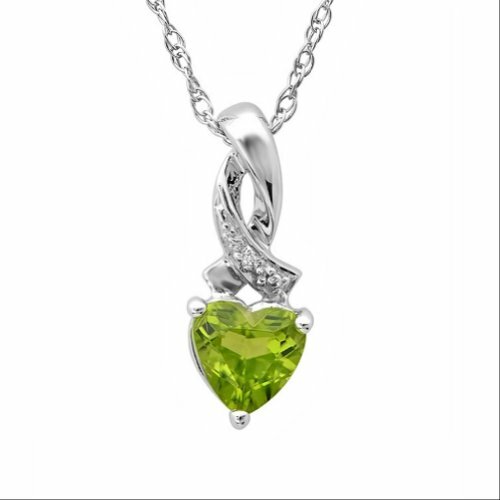 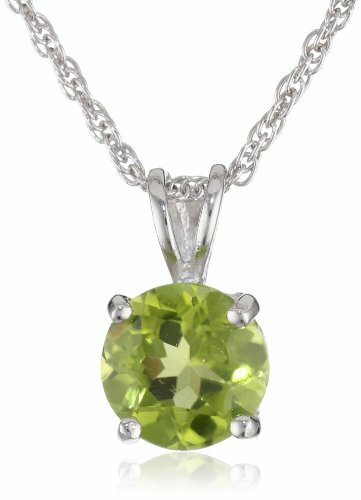 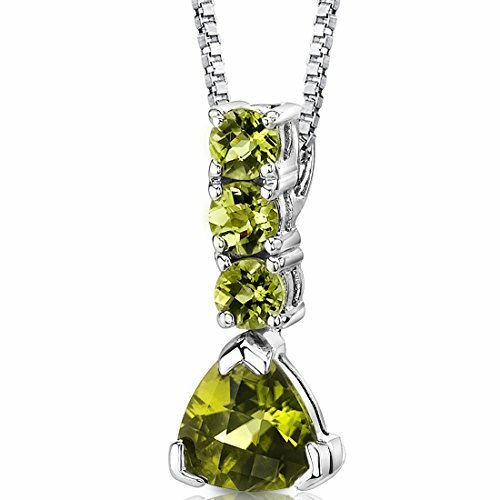 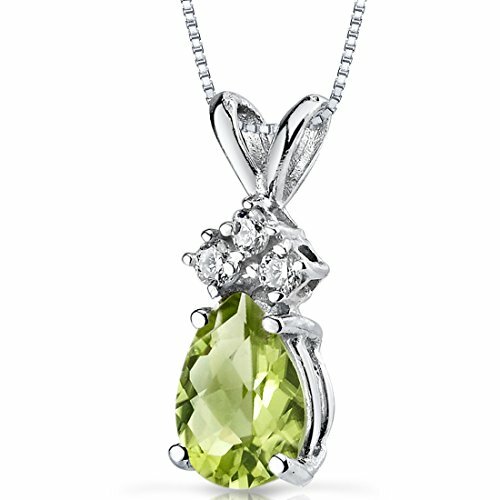 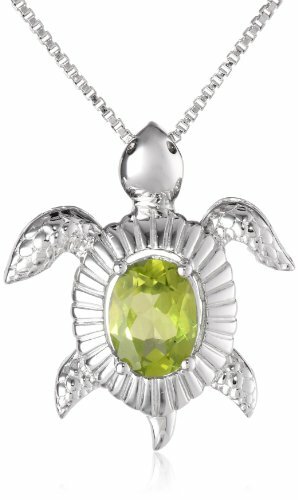 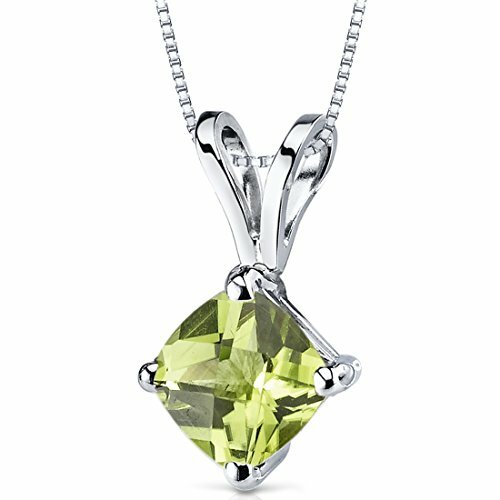 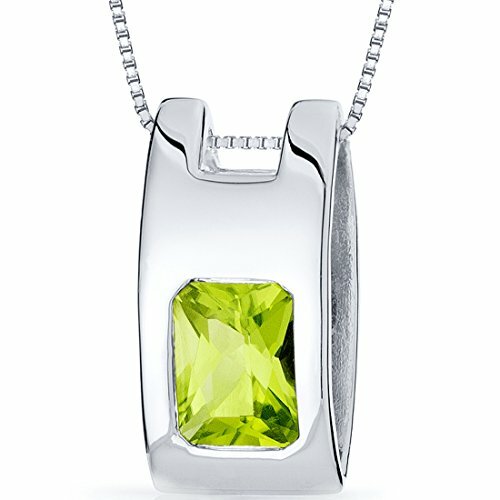 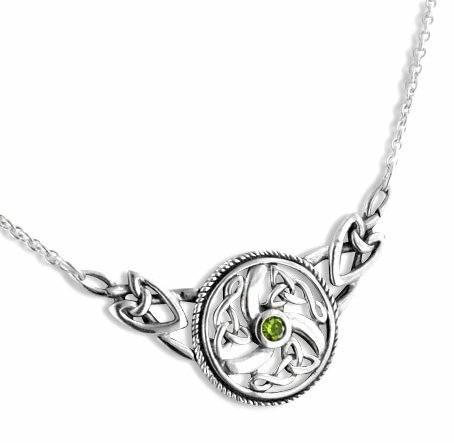 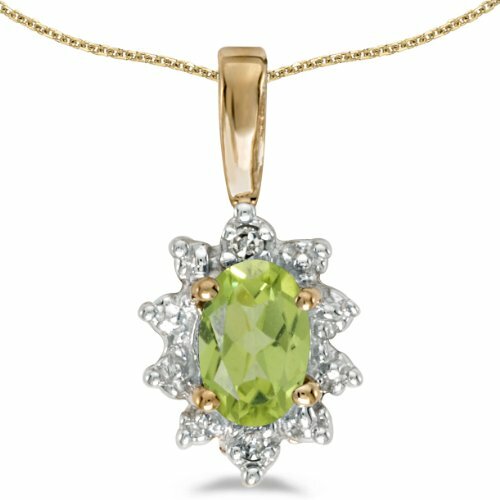 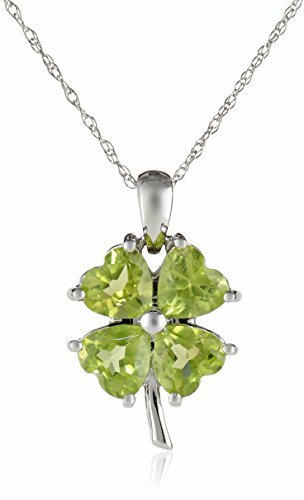 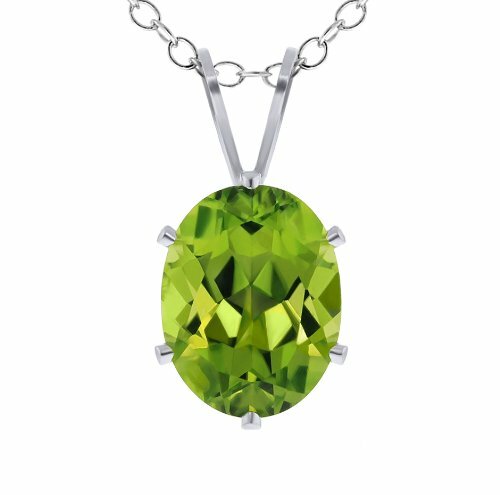 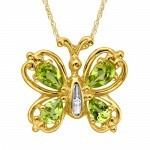 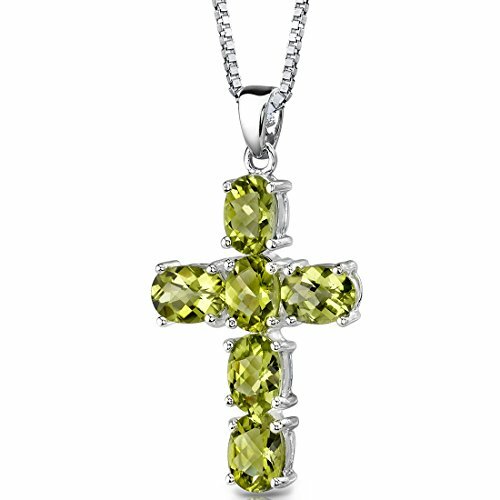 A charming butterfly with wings of colorful peridot is set in gleaming 10K gold punctuated with a bright diamond accent. 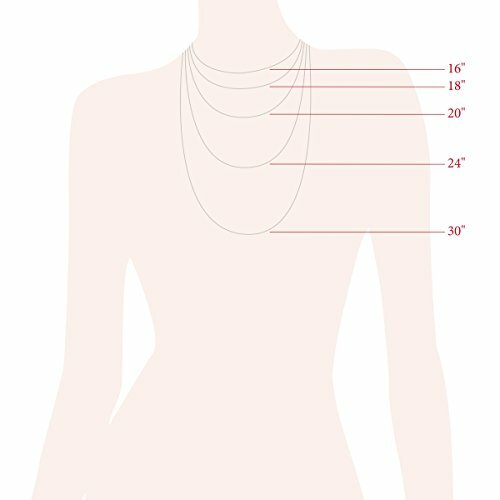 Piece measures 1/2 by 5/8 inches. 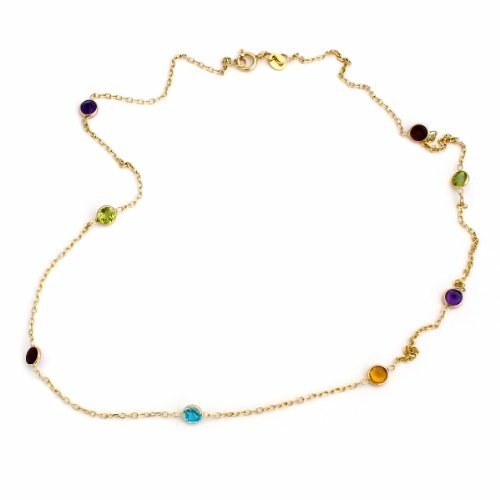 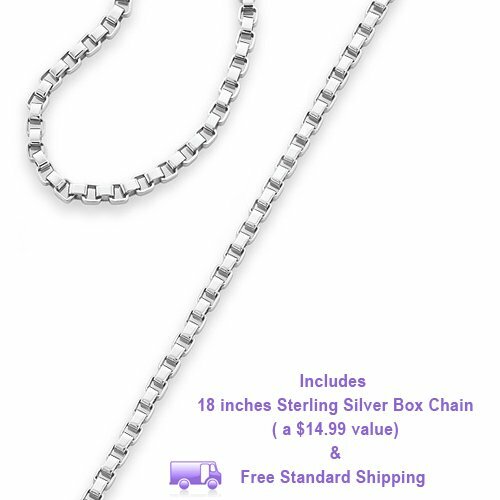 Comes with a 10K gold 18-inch rope chain.